Would you believe we have Chipotle nearby and I have never been. I'll have to give this a try. 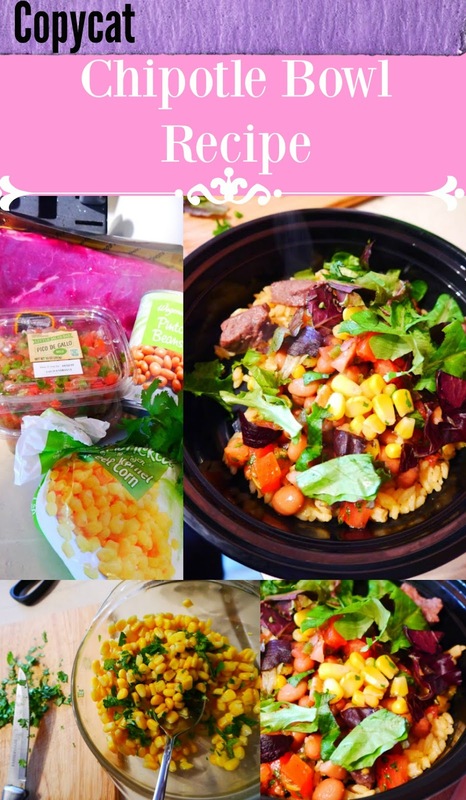 Thanks for sharing on Creative K. Kids Tasty Tuesdays. I hope you will join us again. We LOVE Chipotle and like you, the nearest one is about an hour away! We will totally be trying this recipe. Thanks so much!!!! I wanna try this! Pinned it to the Traffic Jam Weekend Linky Party because you are one of our features for this week's party going live today at 5:00 pm CST.